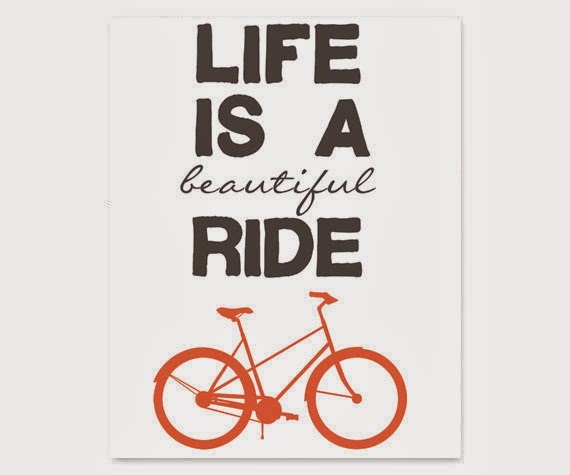 It may still look and feel very much like winter around here, but we're thinking spring! And that can only mean one thing, time for another tag sale. 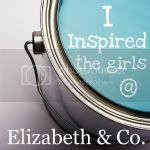 "Elizabeth & Co. Spring Vintage Tag Sale"
And I know I've said it before, but it's absolutely true ... the very best part of what we do is the interaction with out customers. 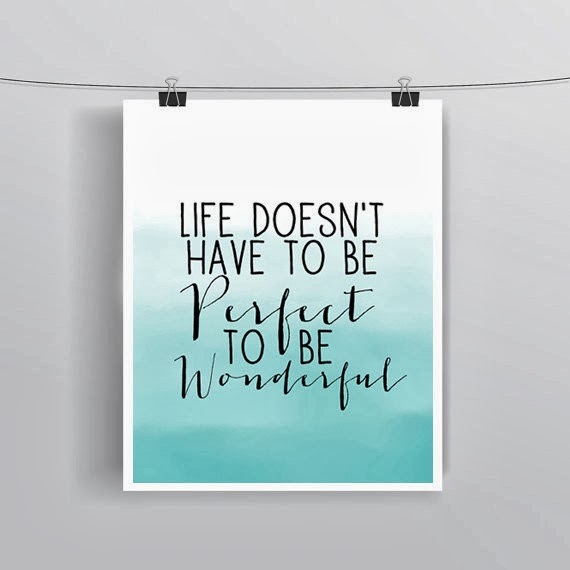 And we love hearing from you between sales too. Recently, a sweet friend and customer stopped by to purchase a desk for her daughter. (Yes, we are open by appointment if you are looking for something specific between sales.) Just a few hours later, I received this picture and a report that her daughter is thrilled with her new desk! 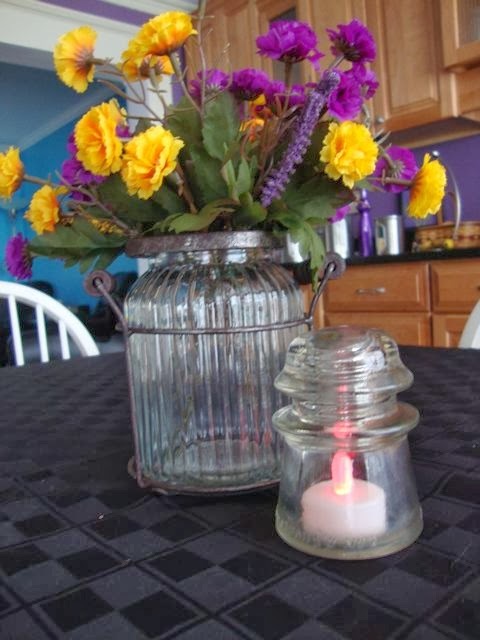 And another customer shared this photo of a centerpiece that she created with a pretty posey jar she purchased from us. And check out her clever idea of putting a battery operated tea light under a vintage glass insulator for some soft lighting! 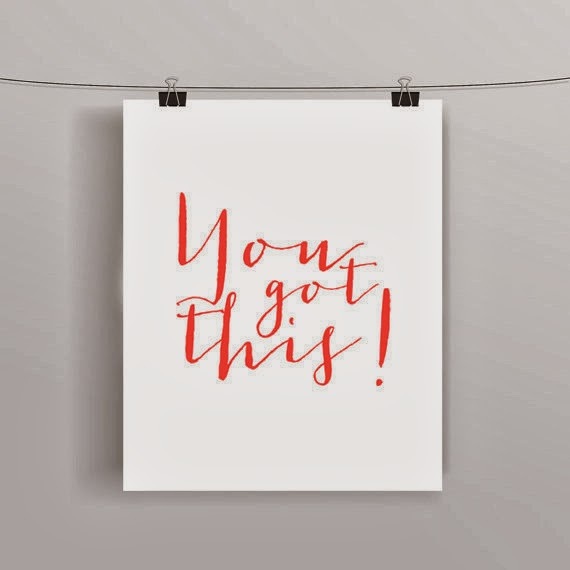 We so appreciate your support and enthusiasm! 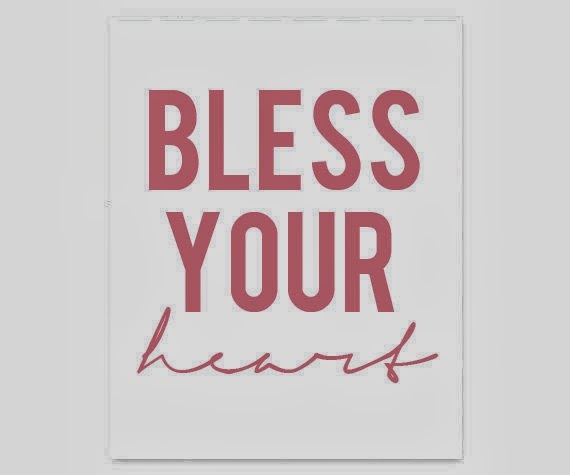 It really is because of you that we get to share our passion for all things vintage and creative. Can't wait to see you in March! Now this snow better melt soon, so we can get busy painting! 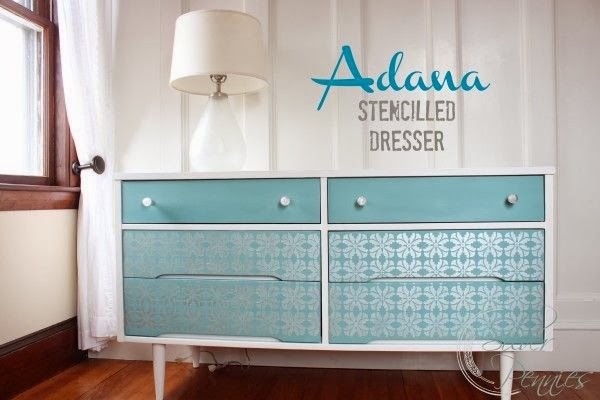 How stunning is this stenciled dresser from Danielle at Silver Pennies! I love the gorgeous shade of coral on this desk from D.D. 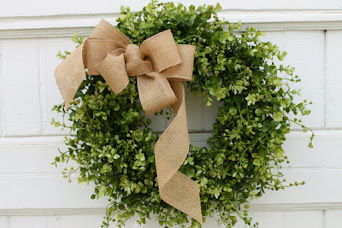 's Cottage and Design! 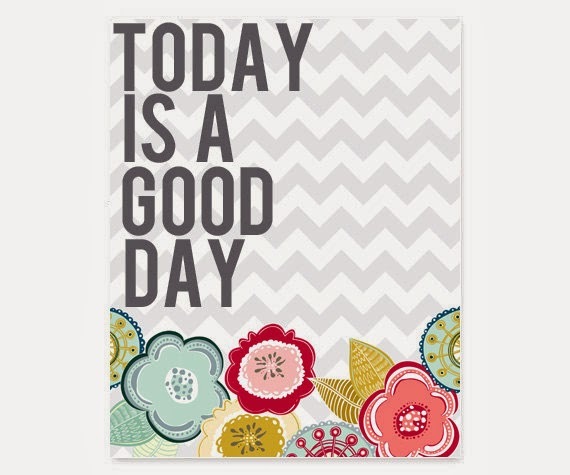 Check out the beautiful graphic and the big bold color choice of purple from Victoria's Vintage Designs. 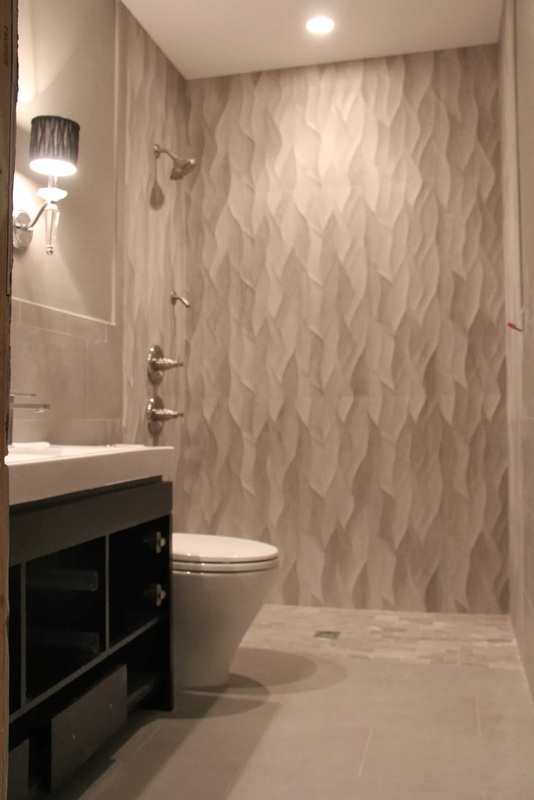 This is one very sophisticated bathroom renovation from Sheer Serendipty! 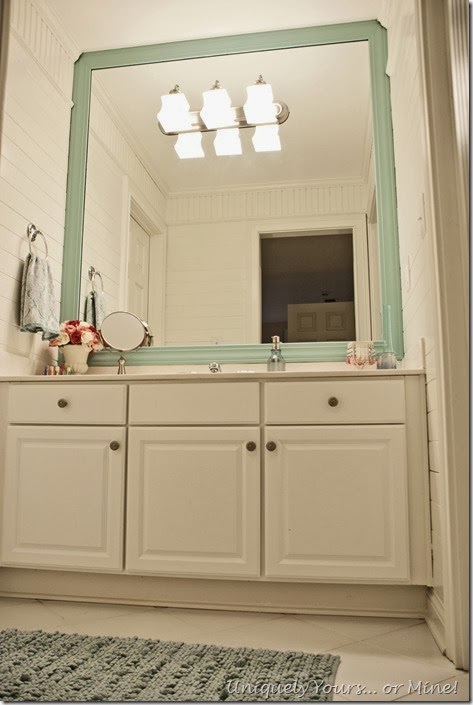 And this beautiful bathroom from Simply Mine or Yours has amazing planked walls! 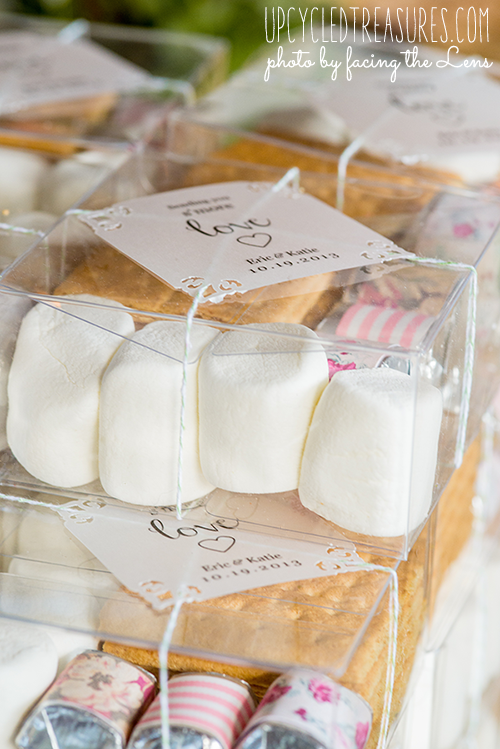 These DIY S'more Kits from Upcycled Treasures were created as wedding favors, but they would be perfect for Valentine's day too! 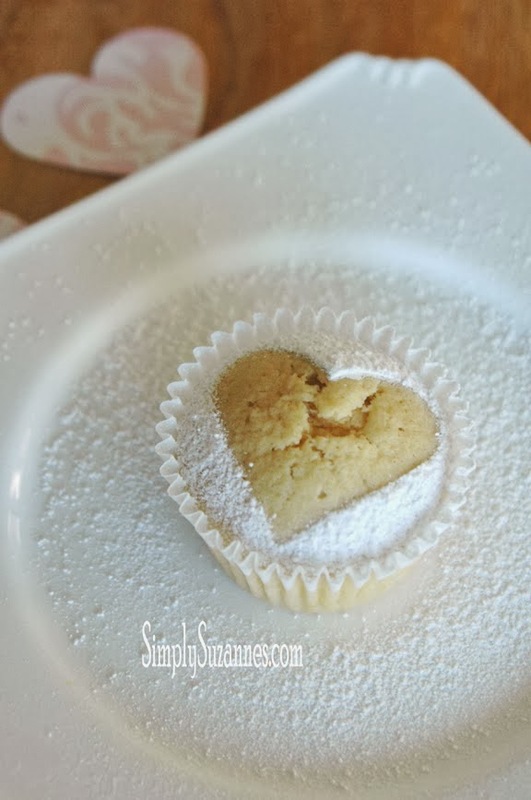 And these vanilla bean pound cake heart cupcakes from Simply Suzanne's look so delicious! 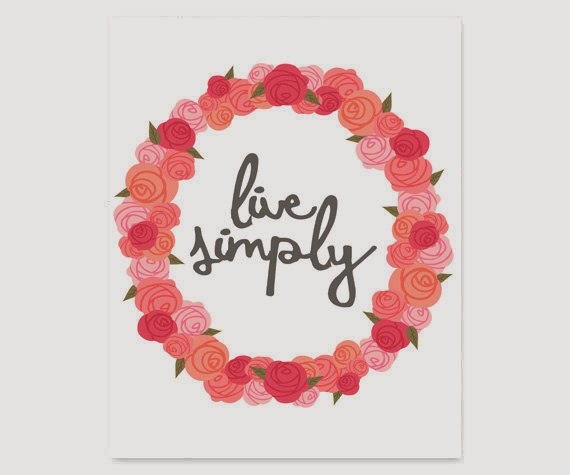 Angela from Number Fifty-Three shared The Perfect Red Vintage Dresser! 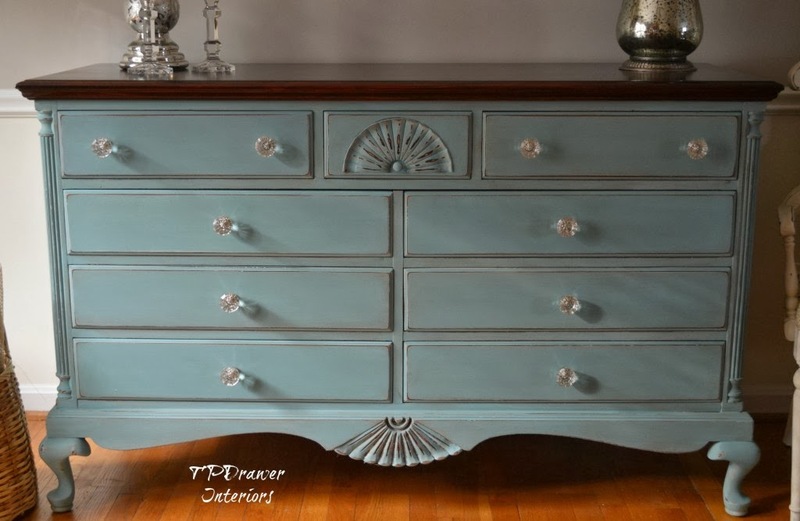 This Sophisticated Shell Dresser is from Suzanne at The Painted Drawer! 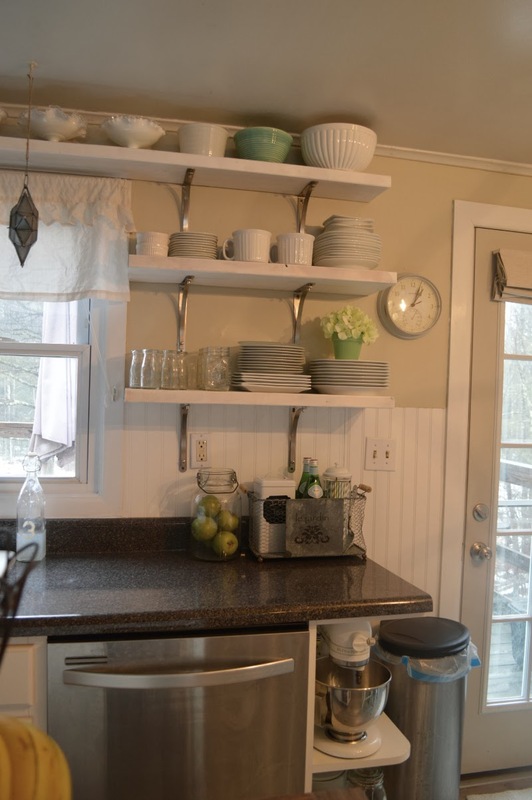 Love the new open shelving over at Ms Moozy's Open House! A thrift store chandelier got a fresh new look over at 24 Cottonwood Lane! 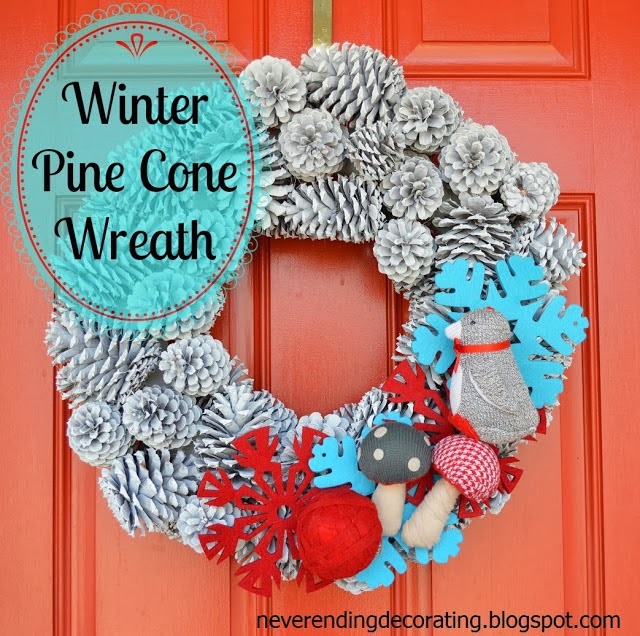 How cute is this Winter Pine Cone Wreath from Audrey at Neverending Decorating! 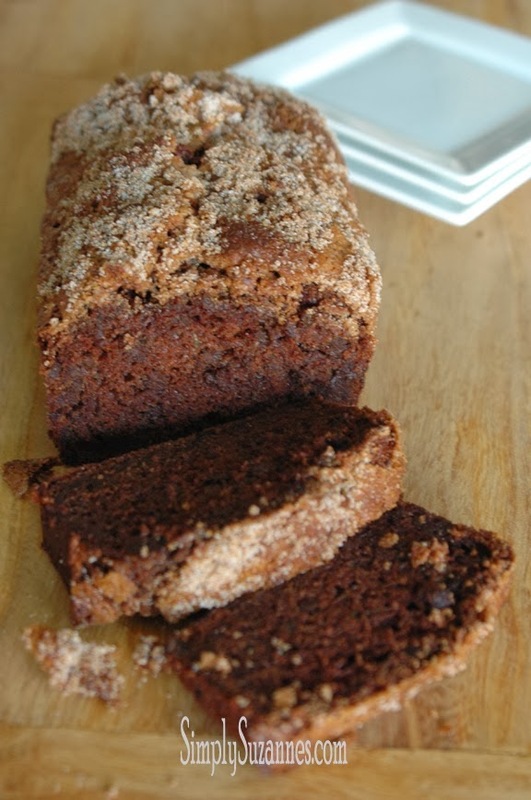 This Chocolate Zucchini Bread from Simply Suzanne's looks so moist and delicious! 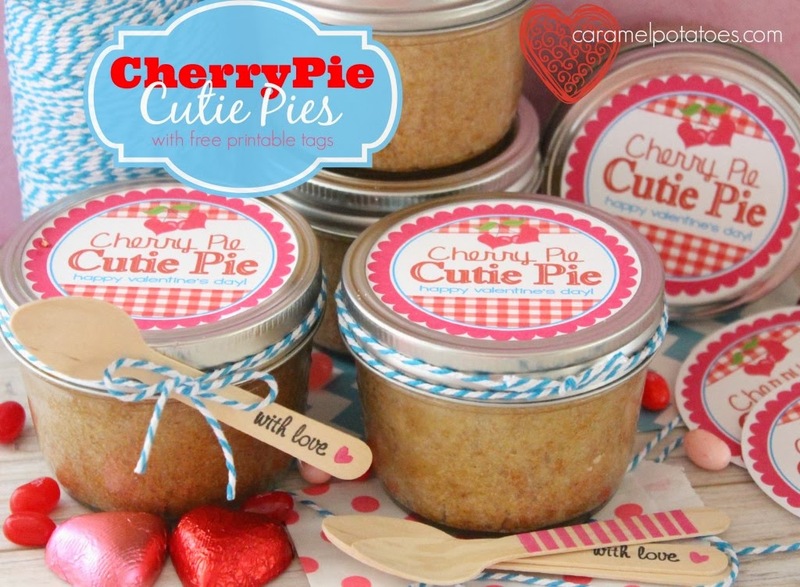 Cherry crumb pie in a jar, wrapped up with bakers twine, a cute wooden spoon and a free printable tag too - how totally adorable, from Caramel Potatoes! January is the perfect time to add a few fresh elements to your home. 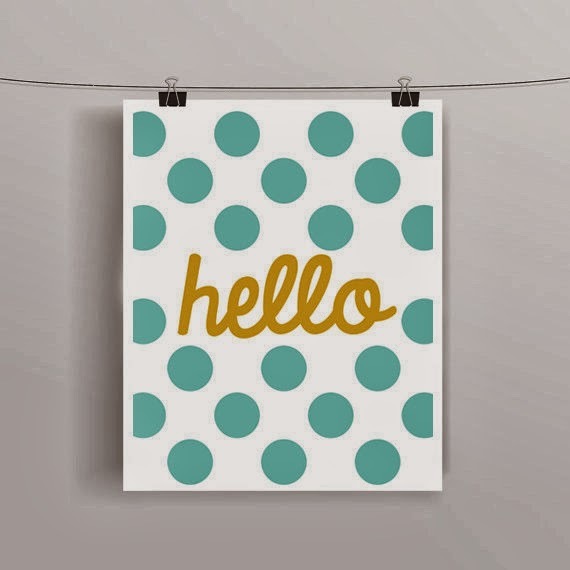 And to help you out, I have a sweet giveaway for you from the Etsy shop What The Print! Super cute, right? 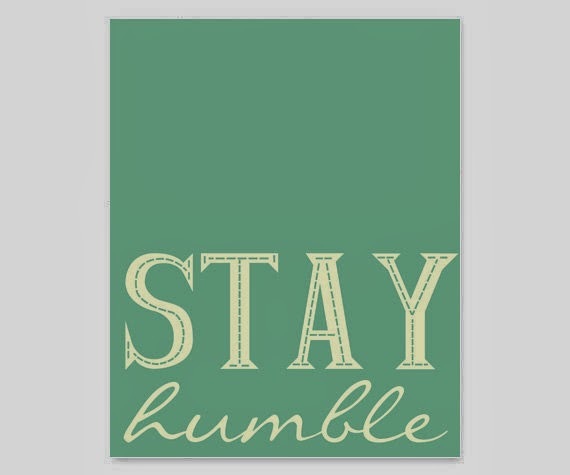 And shop owner Chelcey Tate is a creative and talented girl chasing after her dream. I know you love that! 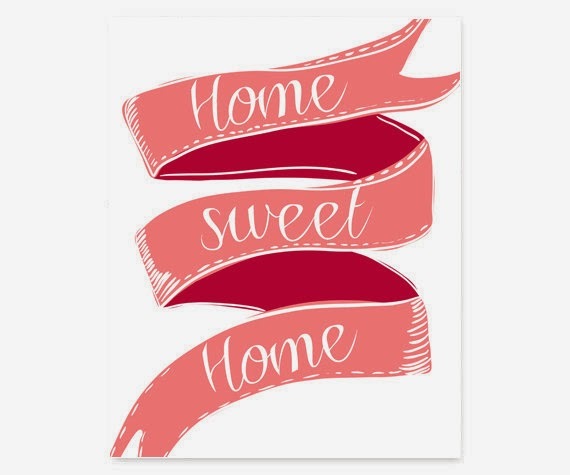 To enter, visit What The Print and come back and let me know what home décor print strikes your fancy. 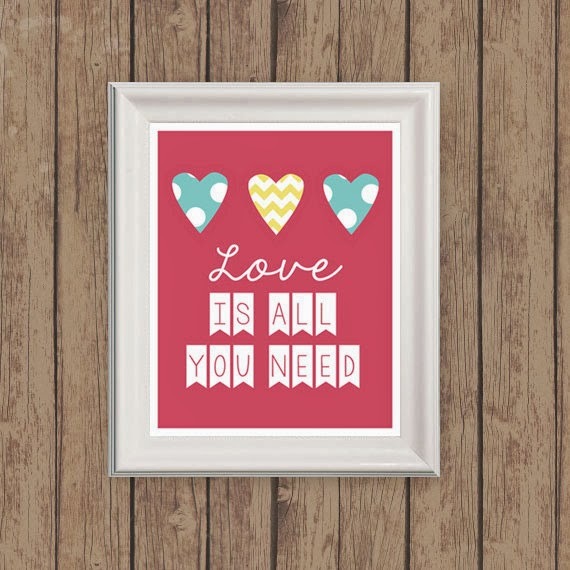 Add What The Print to your Etsy favorites and earn an extra entry. 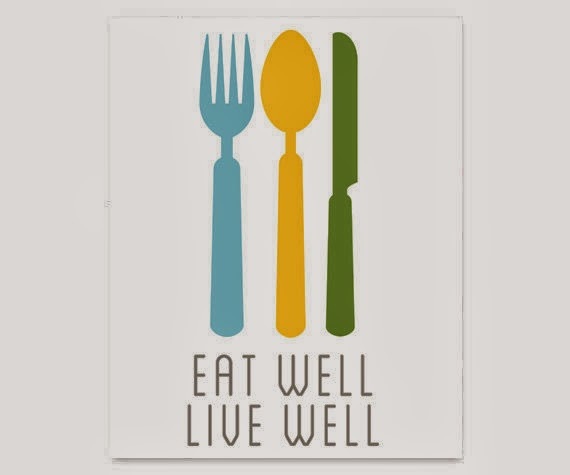 Be sure to leave a separate comment for each entry! 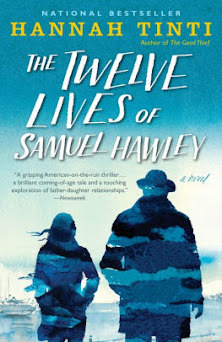 This giveaway runs through Friday, January 24th! In addition to today's features, there were a ton of really wonderful Top 10 posts at the party last week. If you have a chance, I suggest you go back and take a look! 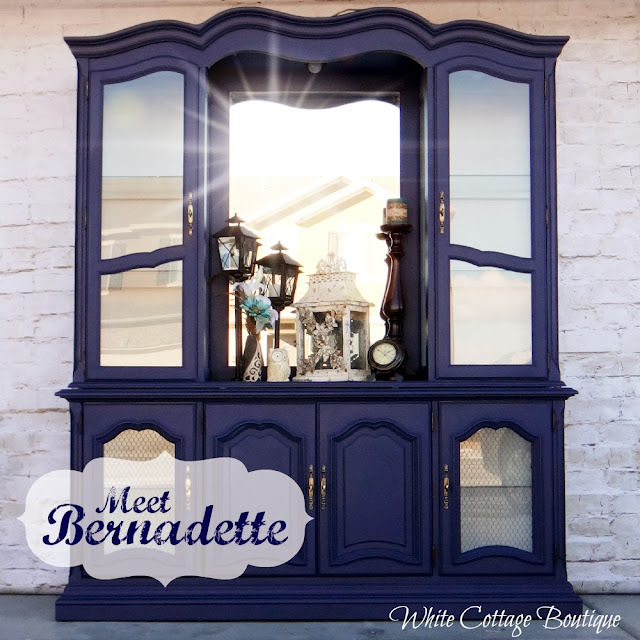 Meet Bernadette from White Cottage Boutique. She is just stunning in navy blue! Over the weekend, Megan and I were talking about how maybe navy blue could have been (should have been) the Pantone color of the year. Upcycled Treasures shared a post filled with lovely images using radiant orchid. 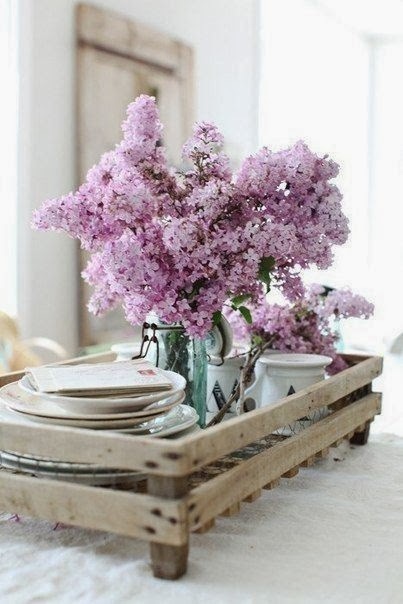 Not sure it really works in my house, but if a big vase of lilacs qualify, then count me in! 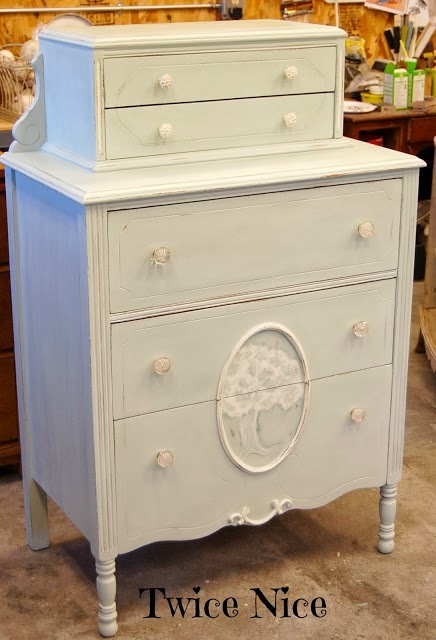 Deb from Twice Nice used the frosty weather as inspiration for the beautiful vintage chest on chest dresser with a hand-painted detail! 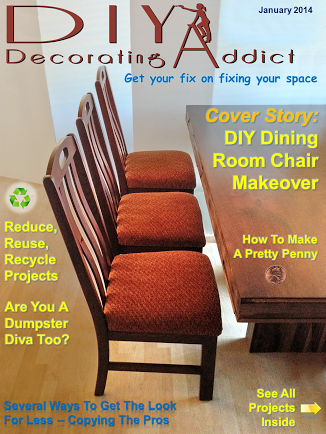 Gail from My Repurposed Life just might be the queen of turning headboards into benches. 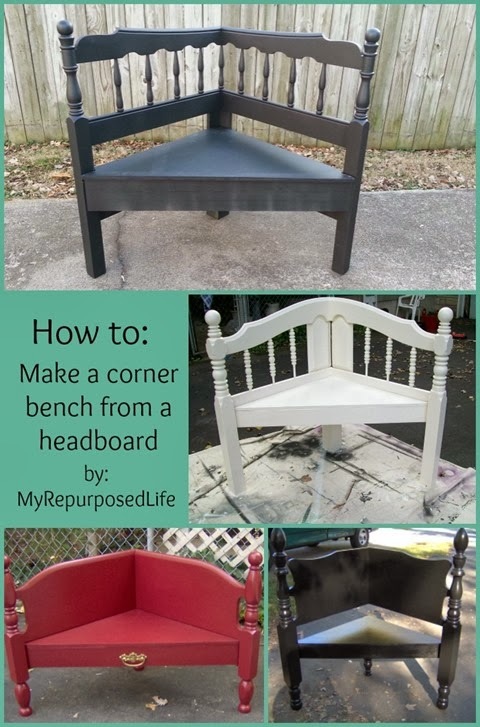 This time around, she shared a wonderful tutorial for making a corner headboard bench! 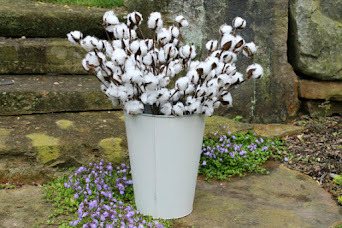 I love the simplicity of this DIY sofa table from Urbane Jane! 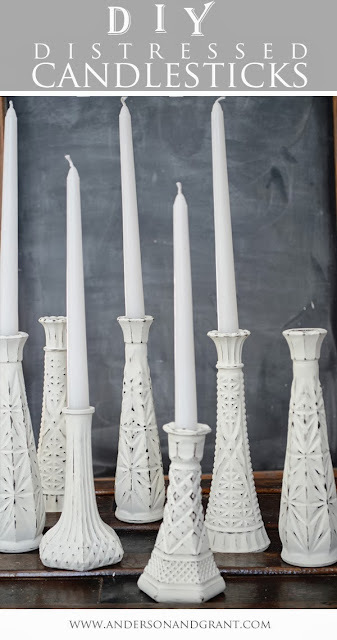 Jamie from Anderson & Grant beautifully transformed thrift store glass vases into candlesticks with a little paint and sandpaper. 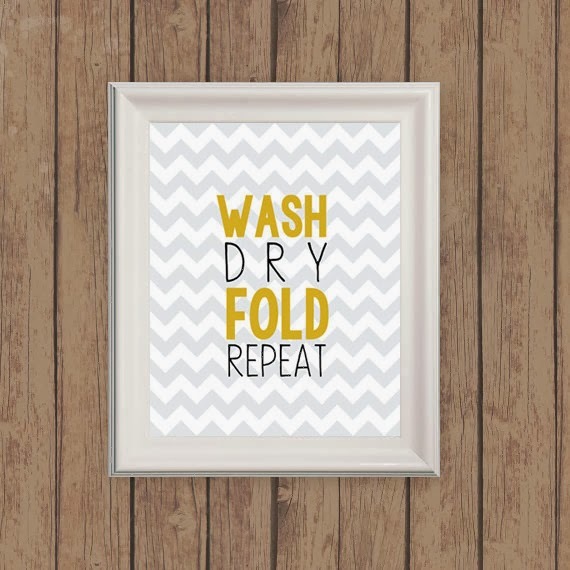 Don't you love when a simple idea knocks your socks off? 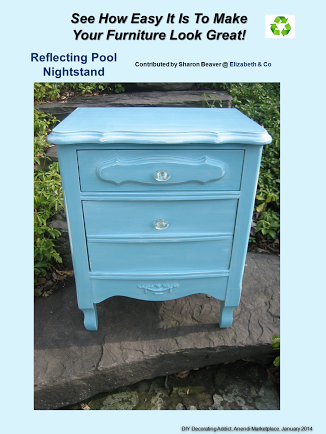 Debbie from Painted Therapy shared her method of painting hardware. 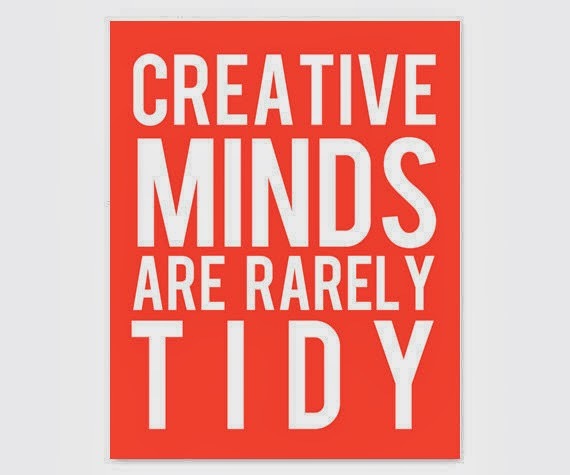 Sometimes a girl has to get creative! 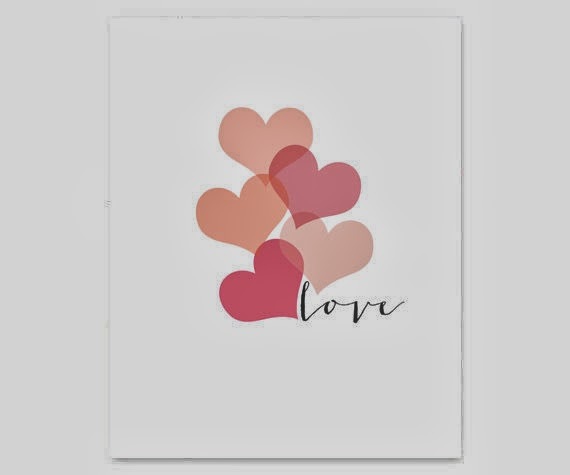 Looking for a special treat for your Valentine? 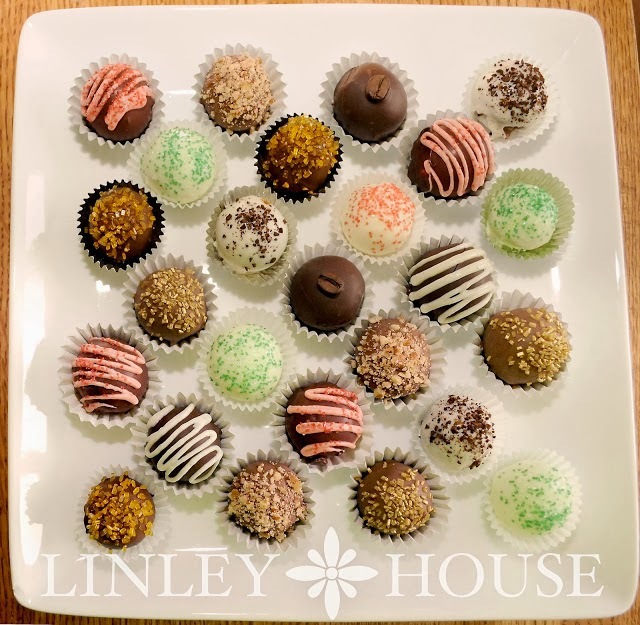 You might want to try these Easy Homemade Truffles from Sarah at Linley House!